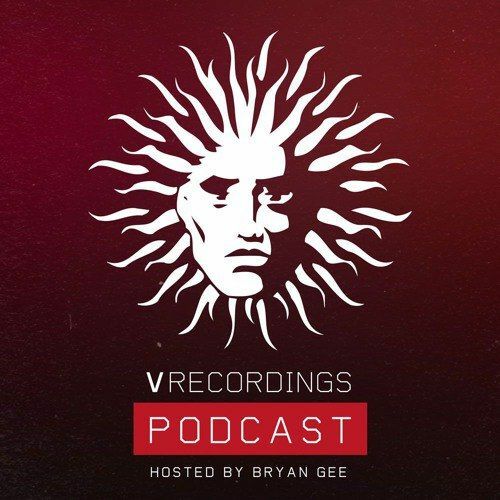 Bryan Gee / V Recordings Podcast 50 (February 2017) Download dnb, free. Podcast 50 is here, and Bryan Gee serves up two hours of the finest Drum & Bass / Jungle. 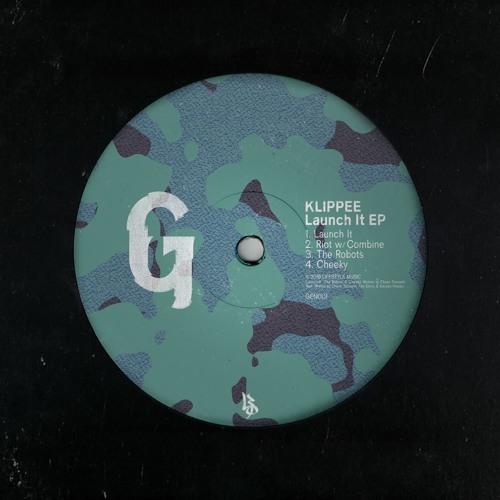 Expect lots of new cuts forthcoming from V, Liquid V, Chronic & Philly Blunt, as well as his pick of the best of the rest. Following on from representing V along with JJ Frost down at Andy C's XOYO residency in London, Bryan selects 5 tracks from the Ram Records head honcho's seminal back catalogue in the artist spotlight. If you like, beats, bass and vibes you know it's always vforever! 42. Mr Joseph - Good Vibes Feat Deeizm and T.R.A.C.